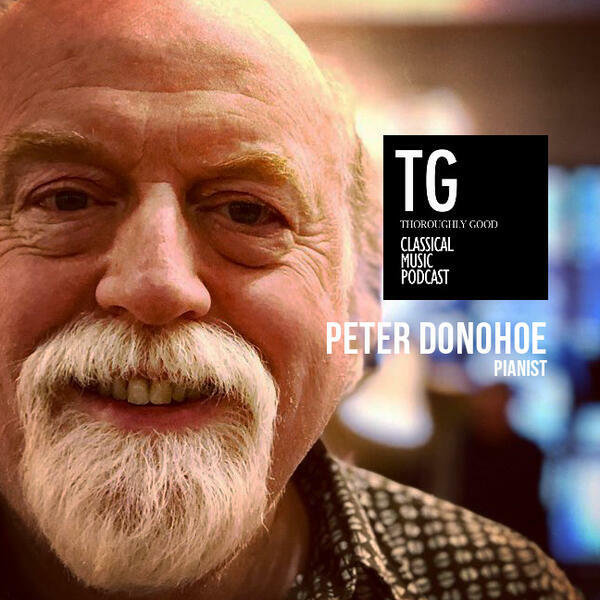 An extended interview with pianist Peter Donohoe features in episode number twenty nine of the Thoroughly Good Classical Music Podcast. Peter and I sat down ostensibly to discuss his new release on the SOMM label - a collection of Mozart Piano Sonatas plus the Fantasia in D minor. As with anything unplanned and unscripted our conversation took in a great many other subjects too, including interpretation, Richter, and Soviet Russia. Musical excerpts included in this 1 hour episode recorded in January 2019 are drawn from the first volume released earlier this year.